CLV > Blog > Have you entered the Camille La Vie Instagram Contest yet?! Have you entered the Camille La Vie Instagram Contest yet?! Time is ticking! 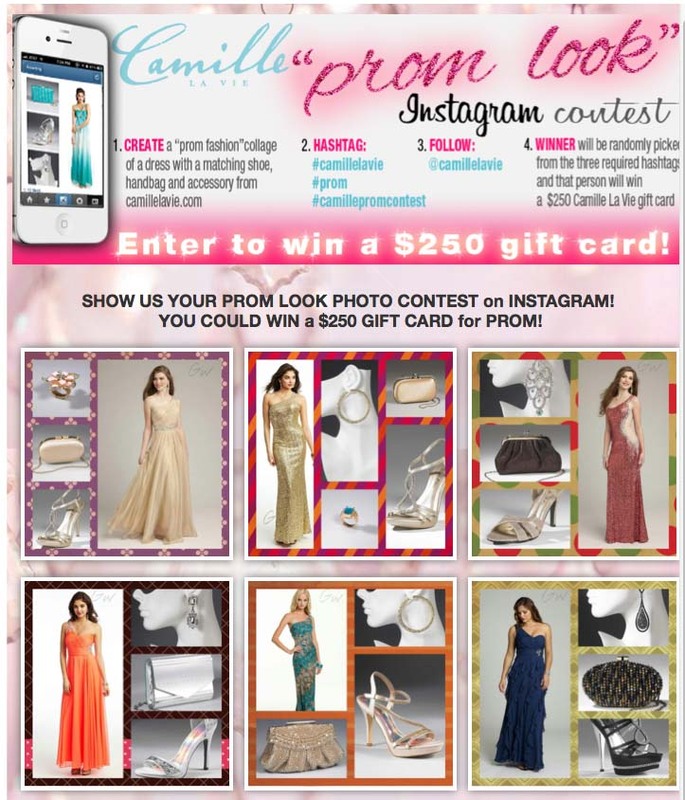 Still more days left to enter our Camille La Vie “Prom Look” Contest on Instagram. But you’ll need to hurry soon as we’ll be randomly drawing a winner on April 30th, 2013. And the best part….entry is fun, quick and simple! 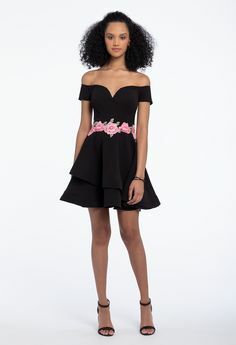 Create a collage on your mobile phone of a complete prom look with items from camillelavie.com (a dress with matching shoes, handbag and jewelry). 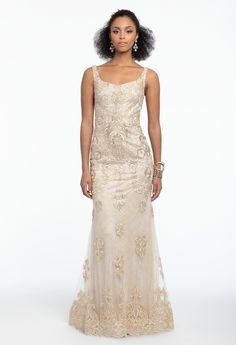 Include our three required hashtags (#camillelavie #prom #camillepromcontest) and VOILA, you’re gone! That is of course, if you want to gain extra entries to win. The more looks you post, the greater your chances of winning! Good look to all! Can’t wait to see what you pull together! April 22, 2013 by Camille La Vie | Comments Off on Have you entered the Camille La Vie Instagram Contest yet? !